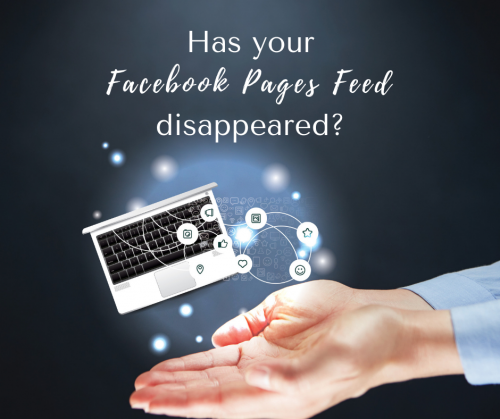 Has your ‘Facebook Pages Feed’ disappeared? Well looks like Facebook is making some changes to the business pages. 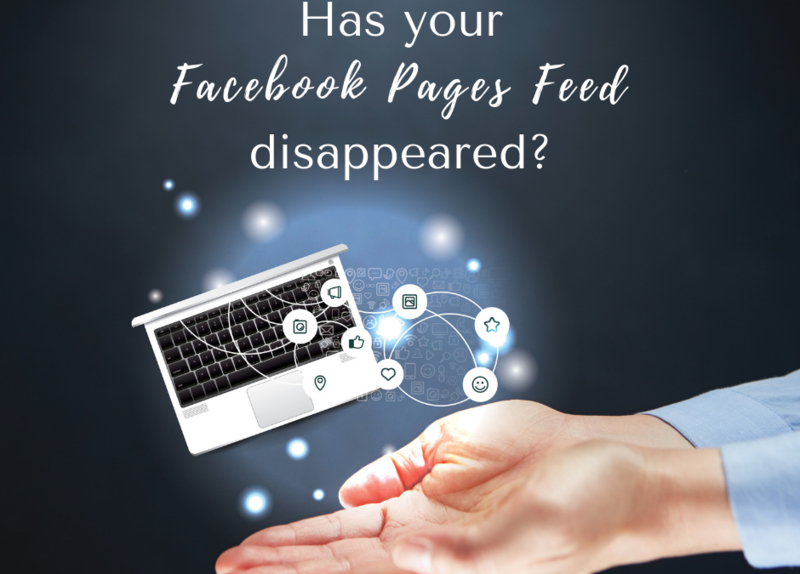 I have a number of pages that I have liked as my page rather than my personal profile, and one of the things I like to do is go through my ‘Pages Feed’ and like other posts. However recently this seems to have disappeared from a number of pages. Here is a little hack that I picked up! If you type the following into your browser and pop in your page URL where it says ‘yourpageURL’ you can see your pages feed. Liking business pages as your page rather than your personal profile is a great way to keep things separate and support small business. LinkedIn is considered by many the ‘professional Facebook’. With over 500 million users it is definitely one of the platforms you should be utilizing for your business. 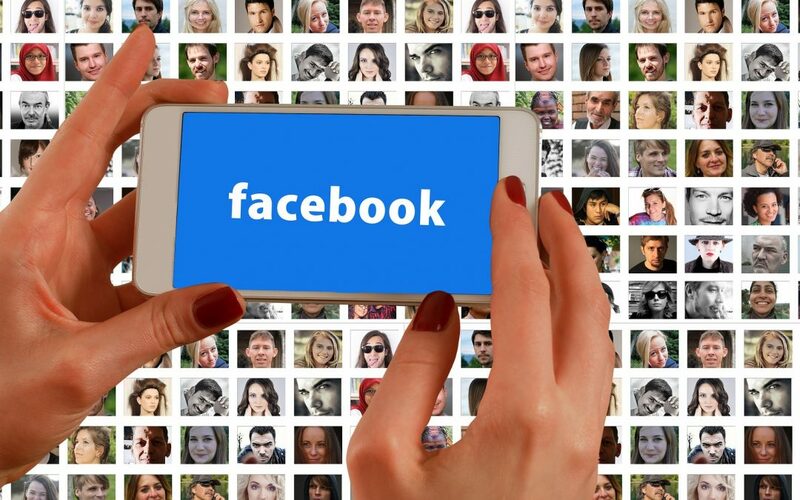 If you are looking at making connections and building your network then this is the platform for it, unlike Facebook where if you want to build a rapport with someone you would have to friend them as your personal profile. LinkedIn is kind of like an online resume but don’t get confused and display your profile like one. You need to make sure you are speaking to your audience. TIP – When completing your profile make sure to use keywords in your heading this will enable you to be found easier by people looking for a service. 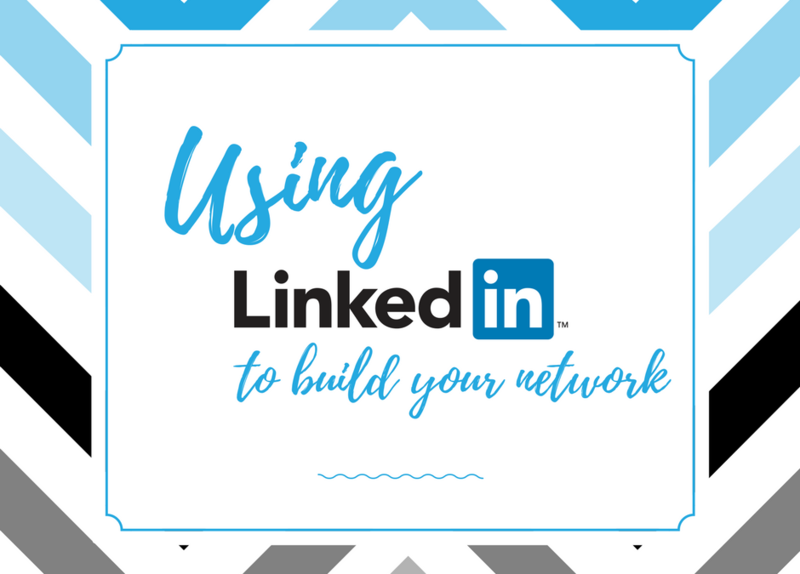 You may be thinking ‘so how do I build my connections?’ Networking and LinkedIn go hand in hand. 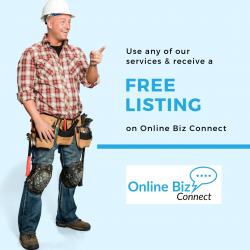 A good way to build your network is by attending networking events and building relationships with other business owners, if you exchange business cards make sure to connect with them on LinkedIn. However when you send a connection request make sure to personalize a note rather than the standard ‘I want to add you to my network’. The next step is sharing valuable content on your profile. It’s no good adding someone as a connection and them forgetting about you because you have no activity on your profile. From my personal experience sharing up to 5 times a week Monday to Friday between 8am and 6pm work however the best days are Tuesday & Thursday at 1pm, this is the time that I usually share blog posts that I’ve written. When someone likes or comments on your post, your post then becomes visible to everyone in their network so make sure to share valuable content that you want others seeing. LinkedIn now uses a messaging system similar to messenger on Facebook which makes it easier for you to stay in contact and just shoot off a quick message so you can check in and stay in contact with your connections. 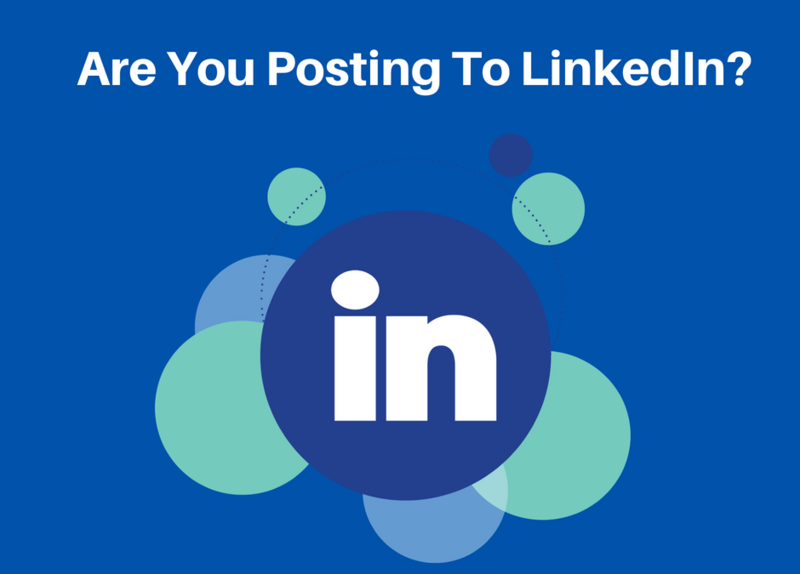 There are so many parts to LinkedIn too many to cover but hopefully this has given you enough insight to join LinkedIn and use another platform to leverage your business. Do you struggle to find valuable content to post on your social media accounts? You could probably spend hours upon hours scouring the internet, setting up Google alerts, checking your RSS feed and so on, but have you thought of checking Pinterest? 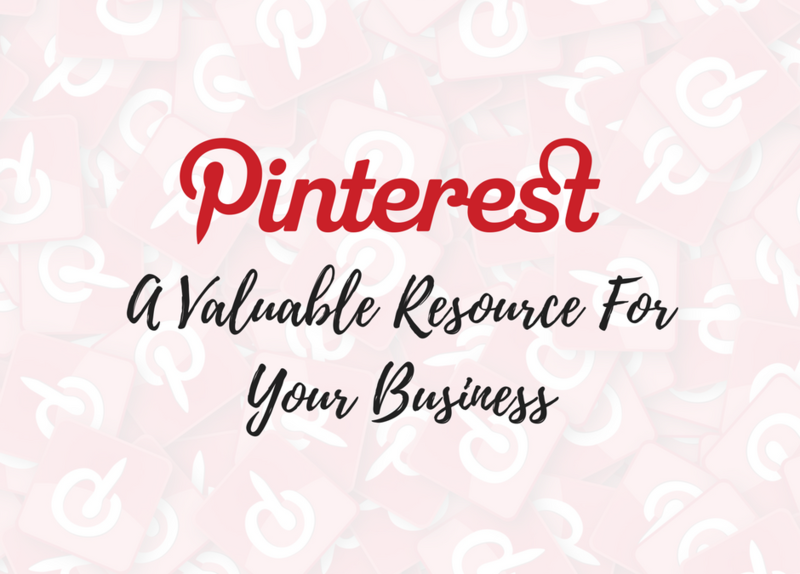 According to Omnicore more than 14 million articles are pinned each day, however for many Pinterest is one of those platforms that kind of gets forgotten but it’s such a valuable resource. There are millions of people that have taken the time to pin all these articles on a board for you. You just need to search within Pinterest. It really is such an easy to use platform. Type 1-2 keywords and you get heaps of content pop up, then you need to just narrow your search by the tabs at the top. Take the below snippet for example I just typed ‘social media’ and it gave me all these options, from here I can mix up the content that I share. Your business doesn’t need to have an account on each platform you just need to find what works best for you and be consistent. 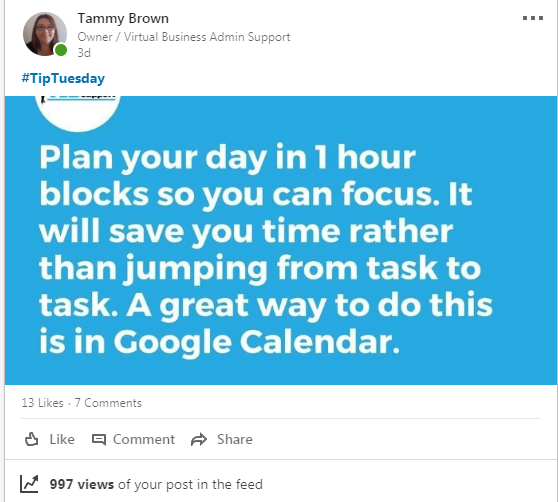 Hopefully by sharing this tip you can gain a few minutes or even hours back into your week by finding and scheduling your content ahead of time to keep the flow.